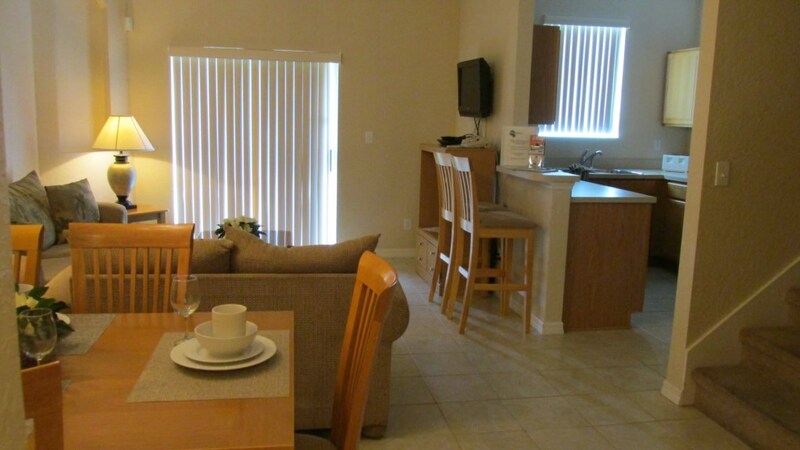 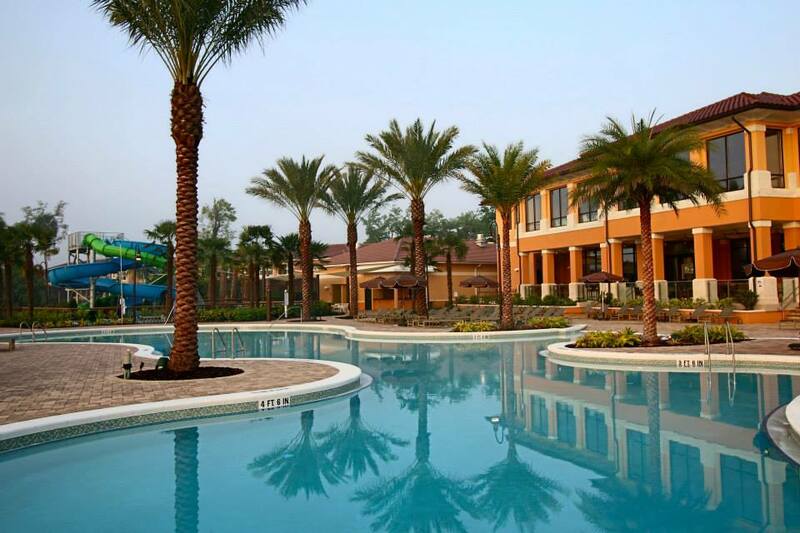 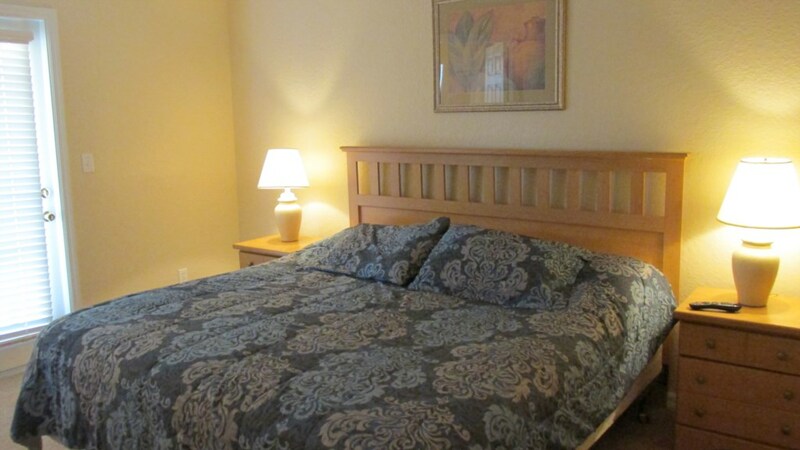 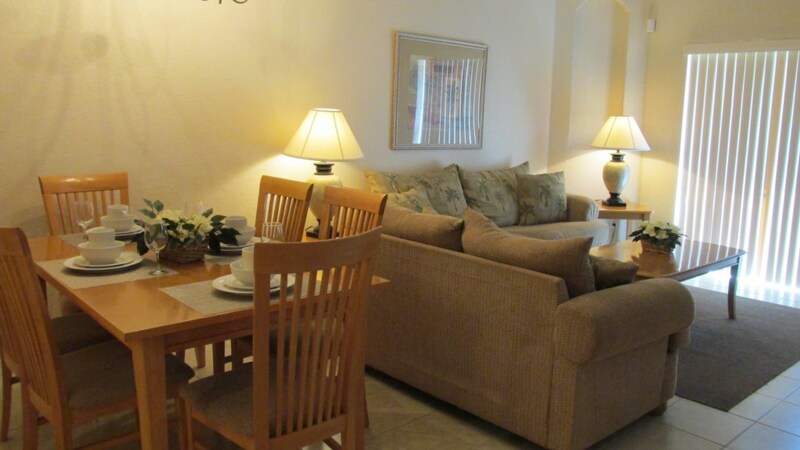 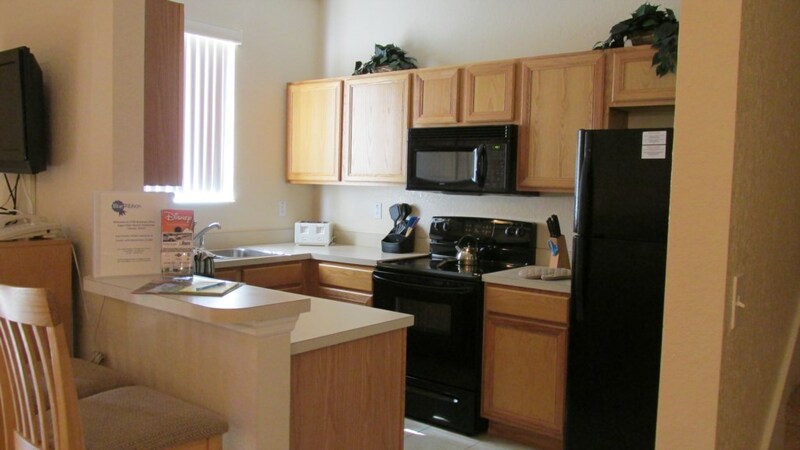 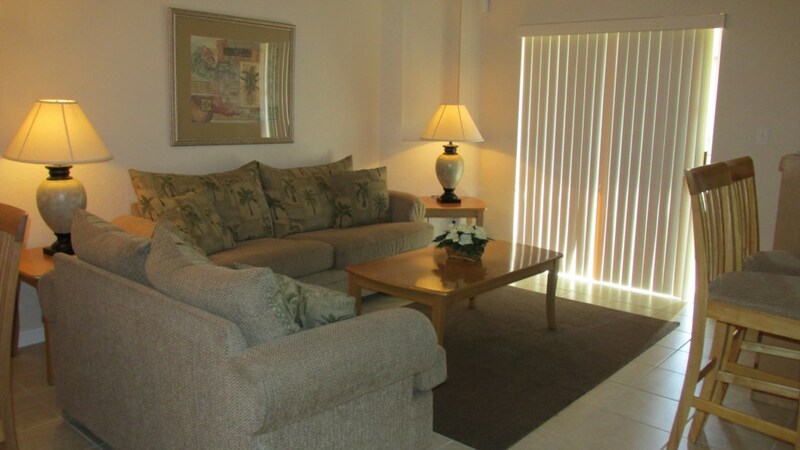 Enjoy your Orlando vacation by staying at Regal Oaks Resort in this gorgeous 3 bedroom townhome. 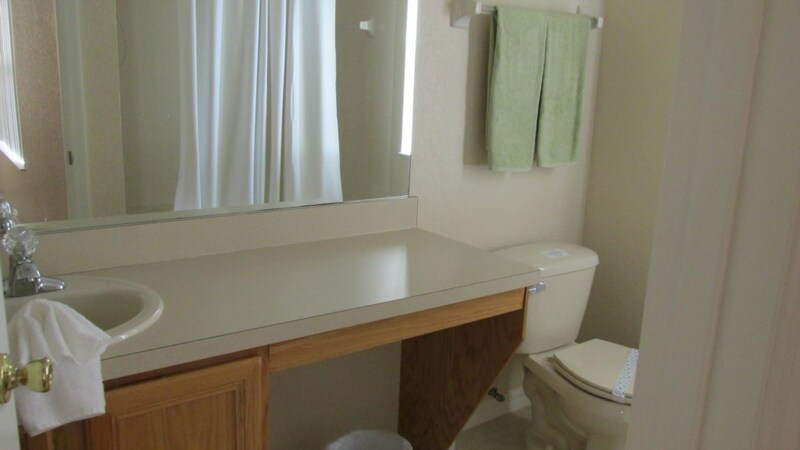 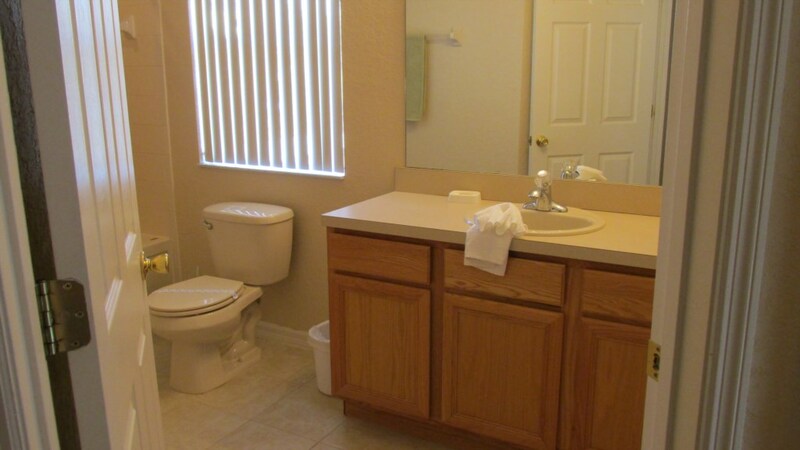 This townhome has 3 bathrooms and a beautiful full kitchen. 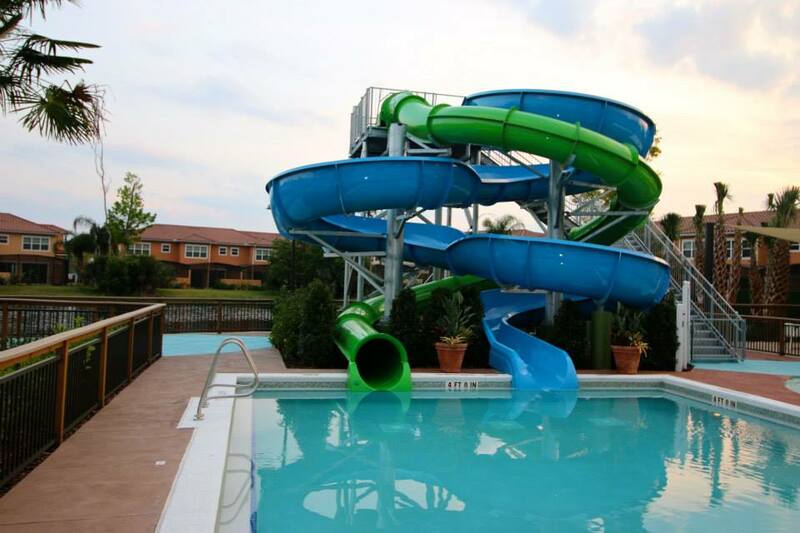 The resort features a lazy river, waterslide and a zero entry pool perfect for the entire family. 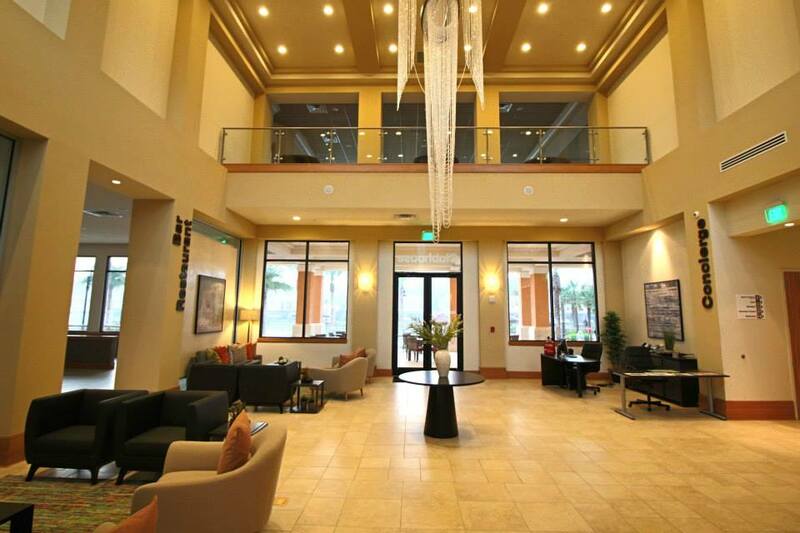 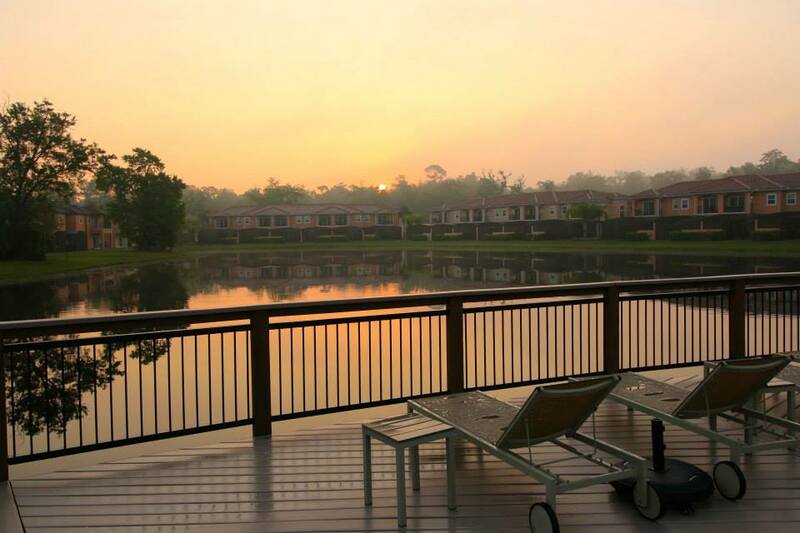 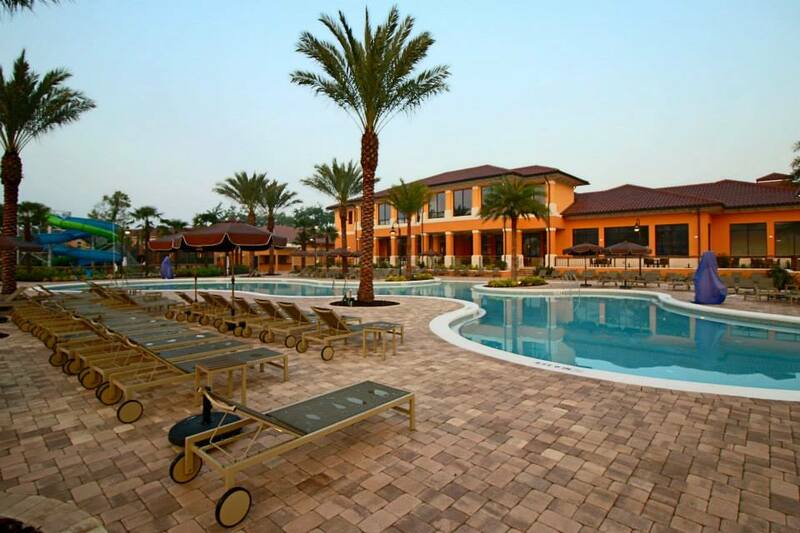 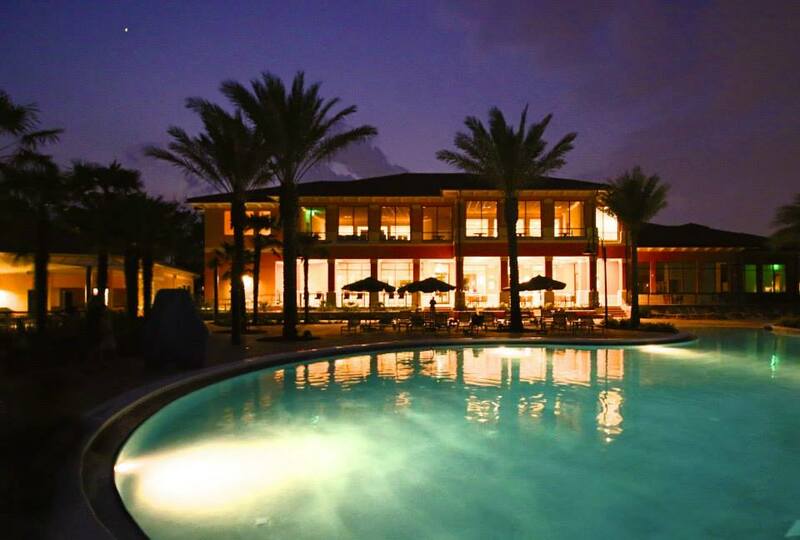 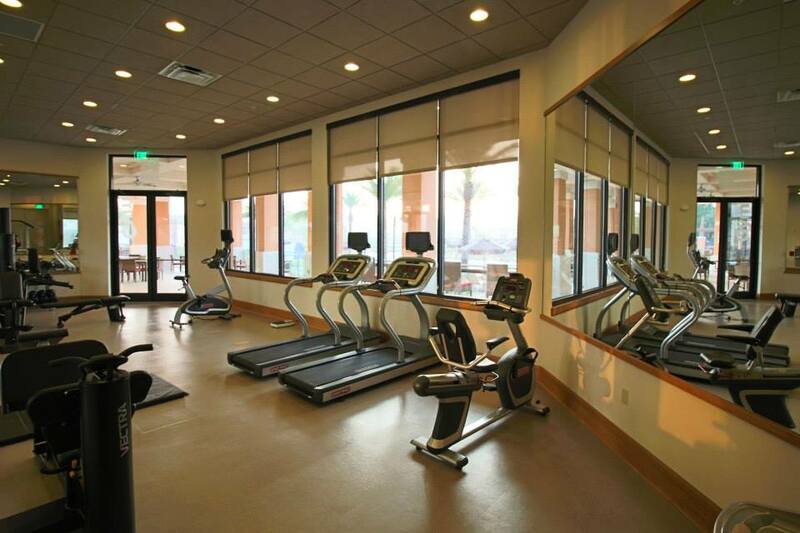 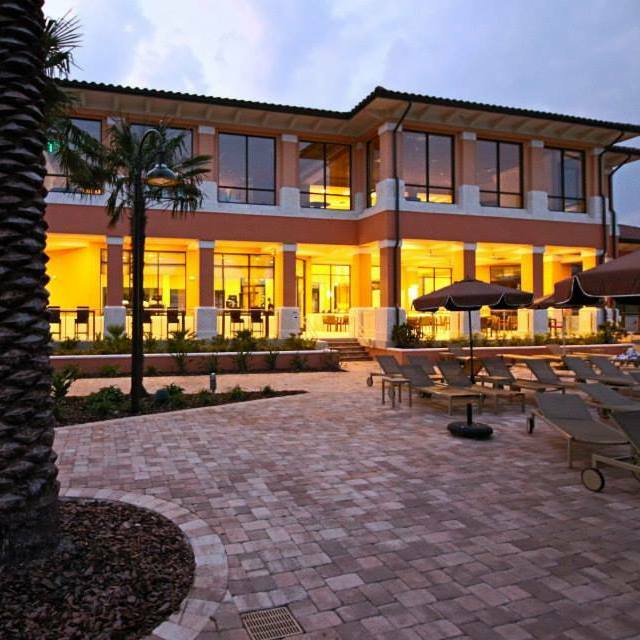 Regal Oaks is just 1.4 miles from I4 and within 4 miles of Walt Disney World. 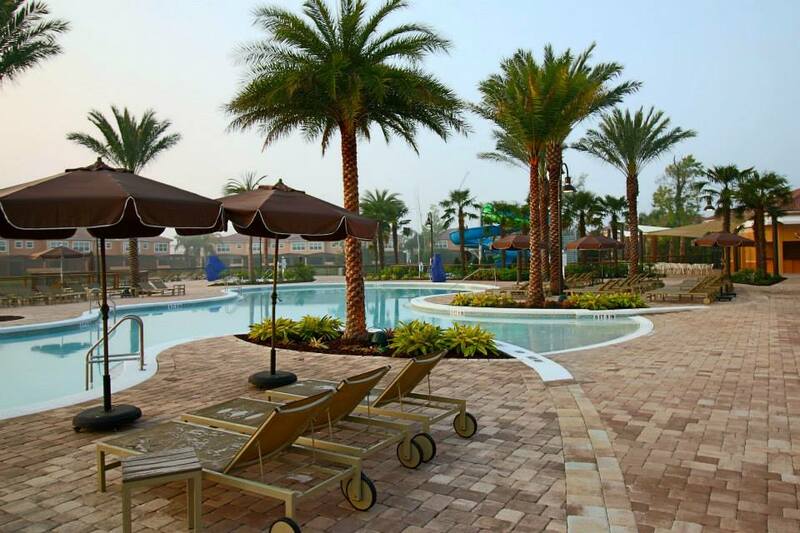 Universal Studios with the expanded Wizarding World of Harry Potter is just 20 minutes away and Legoland is less than 40 minutes.